With a unique & Unforgettable blend of variety! "In a single show, Mike Hemmelgarn exudes more onstage energy and appeal than most performers manage to achieve in a lifetime.  His talents for comedy, juggling and ventriloquism are rich in that one elusive ingredient most essential in any branch of entertainment: GREAT TIMING! The laughs are rapid-fire, fresh and sharp as a tack. Mike Hemmelgarn is quite simply a must-see performer. In short - Mike Hemmelgarn is FUNNY!" Want to look like a hero? 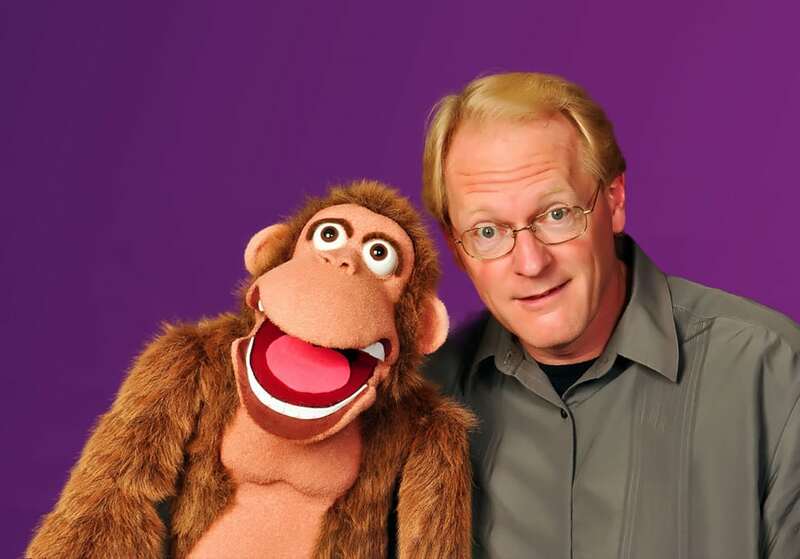 Mike's stage shows are a whirlwind of clean, creative, comedy perfect for all ages. From corporate events to fairs & festivals, your guests will be drawn into a world of clean, personalized entertainment that will leave them laughing and talking for weeks to come. With a unique blend of comedic skills, Mike's customized performances include comedy juggling & world-class ventriloquism with a splash of magic, and of course - audience participation! There is no better way to make your banquet or other special event personal and memorable! A whirlwind of visual, exciting and hilarious family entertainment that your audiences will not soon forget! These performances bring home important points about reading, general character, bullying or other relevant themes. Wildly entertaining stage shows that emphasize the importance or reading & promote summer library attendance! Shows that go beyond the stage! 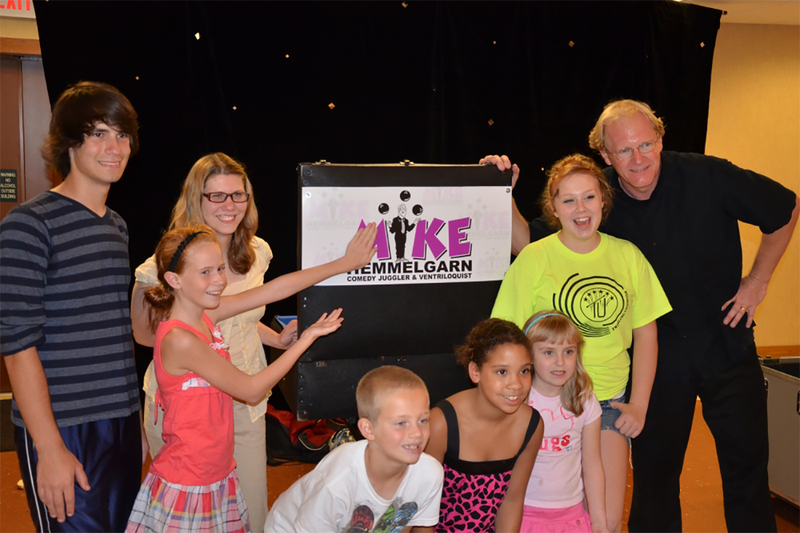 See why audiences love Mike's shows! "I wanted to let you know how much we enjoyed your show at your Hopefest. The audience was truly engrossed and entertained throughout the entire program. The audience participation was great. thank you for bringing a smile to the crowd." "Many thanks for a GREAT show! I received lots of compliments from our folks and of course I took credit for all of it! Seriously, I hope I can call on you again, your energy and humor (as well as your skills) were wonderful!" "Thank you so much for the wonderful performance you gave at Toyota’s “Bring your Child to Work Day” event. Your show was a true crowd pleaser. 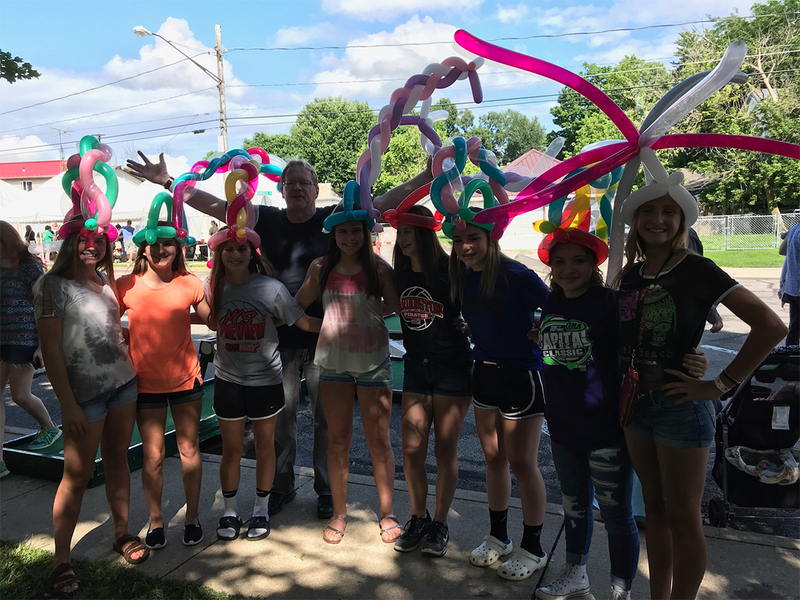 The kids loved your antics and we adults had a laugh a minute." "Mike Hemmelgarn exudes more onstage energy and appeal than most performers manage to achieve in a lifetime." © 2018 Mike Hemmelgarn. All Rights Reserved. Custom Website Design by Your Design Guys.